American Crafts City Park and a Give-away! As I was walking the aisles at CHA this last summer, there were many lines that were fun. Just plain fun. However, when I saw City Park by American Crafts, I jumped up and down, squealed and did a cartwheel. Well, I did in my head and in my heart as there were far too many people to witness this in real life. What I was getting to before all the jumping was that this line is FABULOUS!! Let me tell you how it is. -I love love love the embossed paper! FAB!! - The glitter that is on some of the sheets are sealed and so they don't shed glitter! WOOO HOOO!! - They have these lovely packages of cards that have a sentiment on them or they are just plain that you can "dress up". WORD. -The only thing I could think of was the journaling stickers. I would like them to have more of a cardstock sticker weight than the thin flimsy feel they have. What do you think? Leave us a comment by midnight EST on Tuesday to be entered to win a prize pack from American Crafts! This has a lot of options for people that don't celebrate halloween or have kids :-) I like it! Oh, love this line! The colors are perfect, and the embellishments are amazing! I love American Crafts and would love to win this. Thanks for the chance. I love AC! Everything they make is so fun and fresh looking! I love American Crafts! This is just as cute as the rest of their stuff. Love, love, love City Park! Thanks so much for a chance to win! This is one collection I'm getting once my LSS brings these babies in!! I love the bright, refreshing colors!! American Crafts really never ceases to amaze me with each and every new line they put out!! I love this line because I can see myself using it in so many ways!!! Great reviews, and great designs that you put together!! Love the brads and pleated flowers from this line! I'm loving the fabulous colors of this line! Love this line! Great colors and cute patterns! I like AC and this line looks like a lot of fun! 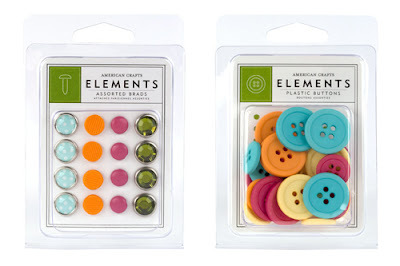 Love the bright coloured buttons! 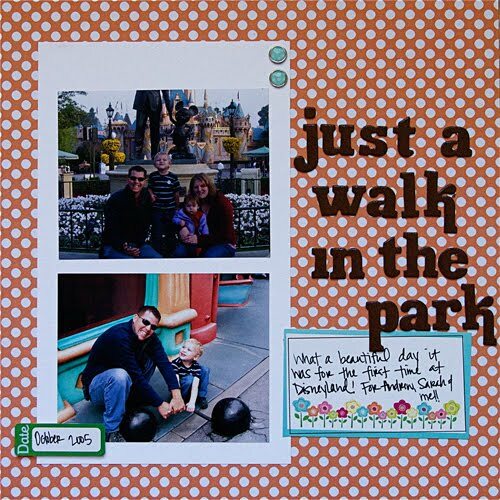 Love the embellishments and the inspiration from you on how to use this line. I love this paper line! You made some really cute stuff with it! Thanks for the chance to win! great line, indeed one that makes me smile! Fabulous colors in this line! I really like the colors! I am also a sucker for glitter paper - if it sparkles I must have it! I love almost everything AC and this line is no different... Amazingly fresh and clean looking. Thanks for doing a giveaway! Love it, Love it, Love it! What more is there to say! 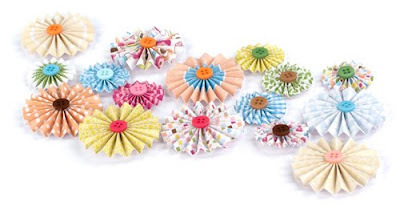 American crafts has cute stuff! I wanna play! I always love AC stuff! I find that it is product I reach for over and over again! I love the pleated circle accents! I have made these myself and it takes quite some time. So nice to have some cute ones premade. I lover the color combo! So bright and cheerful! I LOVE this line. The colors and designs are so bright and fun! Thanks for the chance to win! This line looks so fun and happy! Thanks for the chance to win! I love this fun line! Those accordion flowers are my favorite, but really the whole line reminds me of spending time with my kiddos at the park on a beautiful day, and it just radiates happiness. Cute line. I love American Crafts! Beautiful colors! Great projects--love that last one (the thanks card!!!). So SO SO cute:) Thanks for the chance to win! 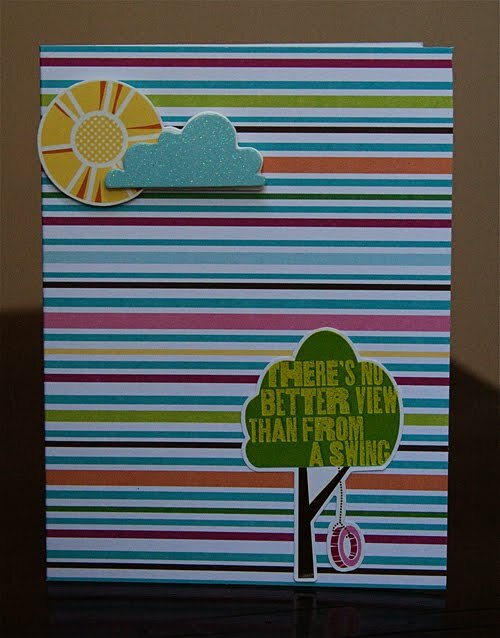 Two pieces of this line were in a recent kit from one of my monthly kit clubs... LOVE IT.... I'll be looking to pick it up soon!!! Always am a fan of AC lines, and this is no exception!! Great colors! Very unisex. Good for a mom of both a girl and boy. I love this line by AC. The colors are right up my alley and those pleated circles are soooo adorable. I love that you won't be wearing glitter if you work with this paper. I love the colors that American Crafts used. I adore anything American Crafts and this collection looks incredible. I didn't know it had glitter, too cool! Love love love it! love everything about it- have been trying to make those accordion flowers today and cant quite get the hang of it - these would do the trick! love the gems, love the buttons! I love your layout and cards! 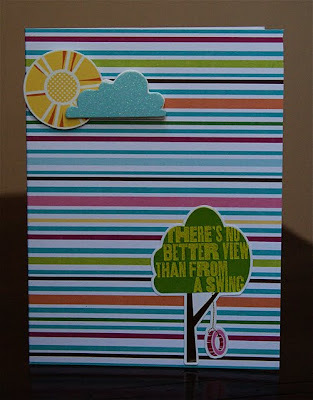 American Crafts has done it again with a fun, pretty line!! I LOVE AC products and buttons are so cute!! I have been all about American Crafts lately. Love them and love this line. Thanks for the chance to win. You're absolutely correct! Very pretty stuff! Love the "Walk in the park" font, too! Love it! adorable. AC always does fun lines. this looks like it would certainly make me happy too! love the look of the rosette flowers! love the bright colors! so fun and vibrant! A coup de coeur! The bright colors mixed with glitter.Wow! The words on paper, for me it is the seller. A perfect kit! Bright happy and cheerful-got to love it! This line looks like it would be so much fun to work with. Very cheerful and happy! I just received some of this line from my kit club. Can't wait to dig in. Looks like happy colors! Think I missed this at CHA time. Thanks for the chance. . .
American Crafts always uses great color combinations. I love the colors - so sunny! Everything that AC does is gorgeous! 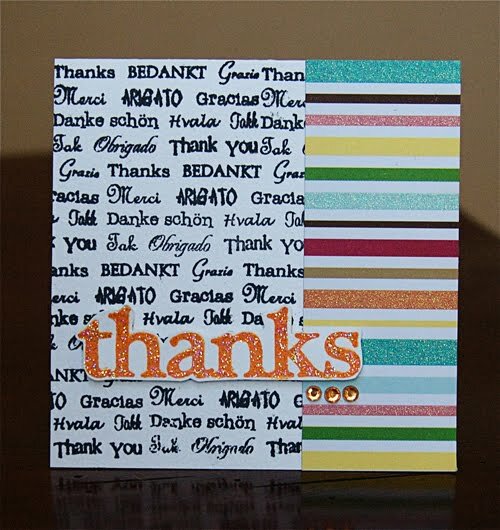 Love the colors and the pleated circles. Looks like a fun collection. Loving the look of this line. Would love to see it in person! Thanks for the chance! I love the products..AC is awesome! This looks like a great line with happy colours. I would definitely use it. Definitely 'fresh' colors ... would be fun with childrens' albums, i.e. my adorable grandsons! At last some paper I can use for boys. Love it!